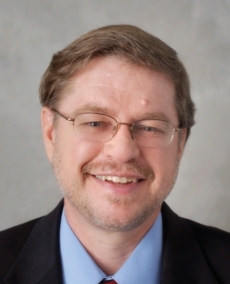 Charles Lammers, PhD, is a licensed clinical psychologist with more than 25 years of experience. He provides treatment for those with a variety of psychiatric conditions, and especially for patients who are challenged with pain management difficulties. Other treatment interests include the cognitive, behavioral, and emotional aspects of complex medical conditions and problems in general. Dr. Lammers received his PhD at Washington State University, interned at the Seattle Veterans Administration Hospital, and completed his residency at Northwest Pain Center in Portland, OR. He provides psychological evaluations and treatment for the residents of Central Florida and surrounding areas. 2016 and 2017 Top Performer (top 1%) for patient experience nationally as awarded by Press Ganey. He also provides psychological pre-surgical evaluations for those considering implanted pain technologies, such as morphine pumps or spinal cord stimulators. Dr. Lammers sees every patient as unique and special in their own way. He understands that they are here because they are having some sort of difficulty, and he tries to work with them as he would want himself or his family members to be treated.